What exactly is Jaw Lifting? Where do you start? How do you train? 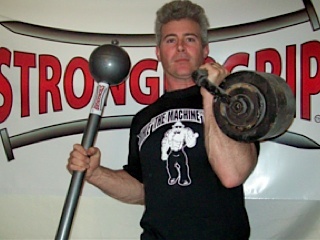 Ryan notes the carryover from kettlebells, clubs and maces to strength sports. 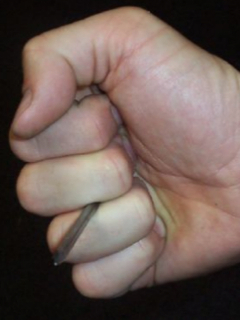 Have you ever wanted to drive a nail with your bare hand? 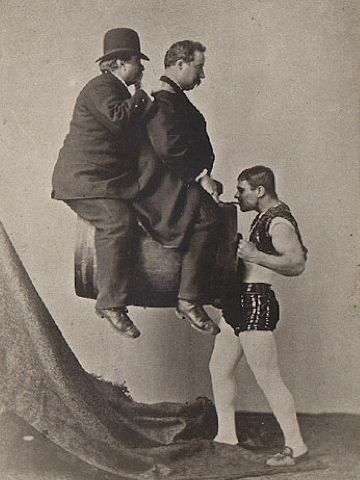 I've heard the stories of old time strongmen doing it. Driving nails and other cool stuff you don't hear much about today...until now. I'm going to go through some basics and tell of my undertaking of this awesome feat of strength.